Program sponsored by Citizenship and Immigration Canada and services aim to assist newly arrived immigrants with settlement issues such as housing, Child Tax Benefit, OHIP, SIN, Income Tax Preparation, etc. All newcomers welcome. 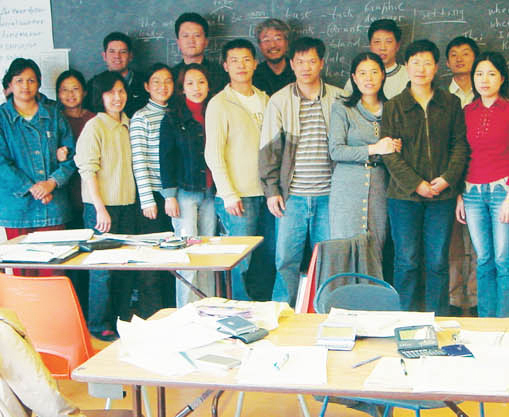 Settlement Workers provide service in Cantonese, Mandarin, Arabic, Burbese, Japanese and English. All services are free of charge. We host monthly workshops on topics such as Old Age Security, Health Care, Community Resources, Tenant Protection Act, Canada Child Benefit, Job search workshops and etc. For more information or to make an appointment, please call 416-392-0335 ext. 227 or ext. 246. Walk-in services are available, but appointments are recommended. We offer FREE income tax preparation to low income newcomers. 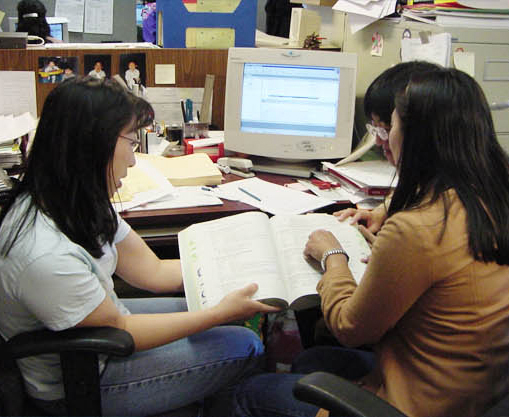 Settlement workers are stationed at Sanderson Public Library to provide FREE settlement services such as information, referral, interpretation etc. No appointment necessary. 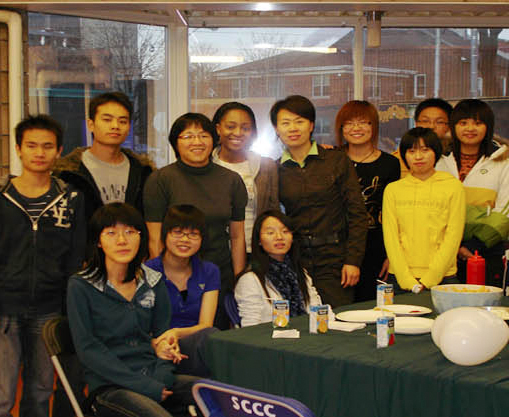 English Conversation Circle is a FREE program to help you practice your English with other newcomers and volunteers. Topics discussed include culture, food, ecology, and other interesting themes.